The Foundation recognizes that engineering controls and design interventions alone will not prevent all accidents or the exposure to health risks and disease. The Foundation is seeking to fund efforts that will demonstrate the effectiveness of Safety and Health Management Systems, identifying the characteristics and key attributes that determine what works and why, and studies to address the roles that intangibles of leadership and behavioral elements play in this process. The Foundation is especially interested in studies that can produce some form of measurable metrics that examine risk stratification or training retention and the correlating impact on miner health and safety. The Foundation has funded 9 grants to 7 different organizations as of Dec 2018. Some projects have been completed with Final Technical Reports submitted. 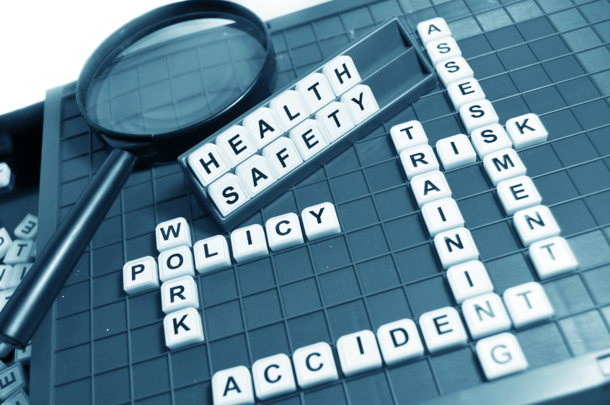 Safety and Health Management: Provide a health and safety culture that enables transparent risk identification and communication at the most fundamental level and proactive intervention measures before and beyond mandatory regulatory compliance. Training: Provide miners with the necessary skills to properly assess the onset of hazardous conditions at the personal level and increase awareness relative to behavioral influences that lead to unnecessary risk taking.